Hey everyone! It's that time again. It's been two weeks since we launched API Autosave as a part of Code.xyz, saving a lot of developers from losing the API building they'd be doing in their browser if they forgot to deploy. 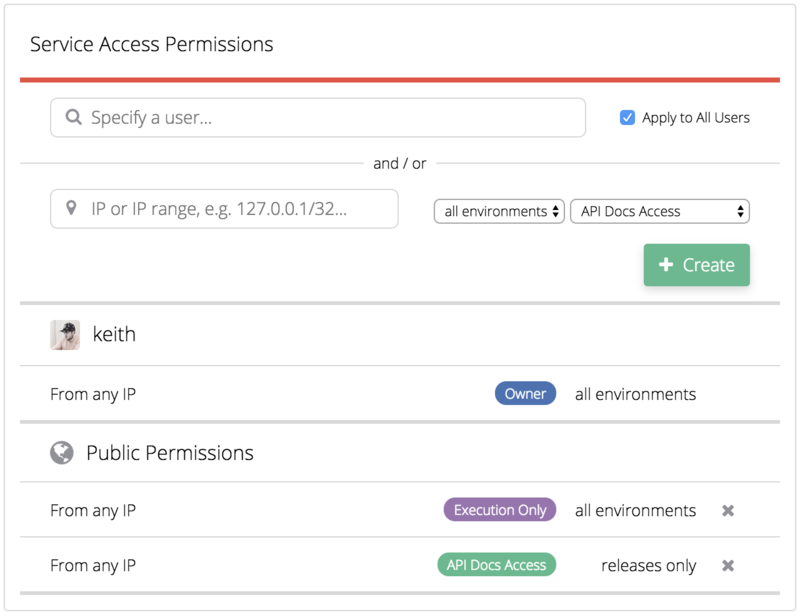 Today, we're launching a feature that should help people building Slack applications and more that want to restrict their API usage to a subset of IP addresses and / or authenticated users. In other news, we had the wonderful opportunity to speak and show off Code.xyz as ServerlessDays London just over a week ago. Thank you to everyone who showed up, it was a wonderful event! We also think it's a great time to mention we're sponsoring ServerlessConf San Francisco! Come join us on July 29th at the Hackathon where we'll be giving away prizes or throughout the conference from July 31st, 2018 until end of the day on August 1st, 2018. We'll be giving away free t-shirts and swag as well. Looking forward to seeing you! Thanks for keeping up to date with Standard Library and Code.xyz development! If you'd like to keep up with the latest news, follow us on Twitter, @StdLibHQ and if you're looking for help don't hesitate to join our developer Slack Workspace for help (click here for an invitation).